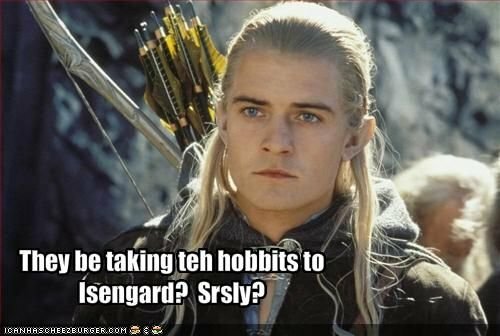 Taking the Hobbits to Isengard - видео и лирика, ролик сорвал подготовку к диплому, будьте осторжны! Tell me, where is Gandalf, for I much desire to speak with him. Leave now, and never come back!